We are happy to announce the arrival of a new team member and warmly welcome aboard – Claudia Roscher! 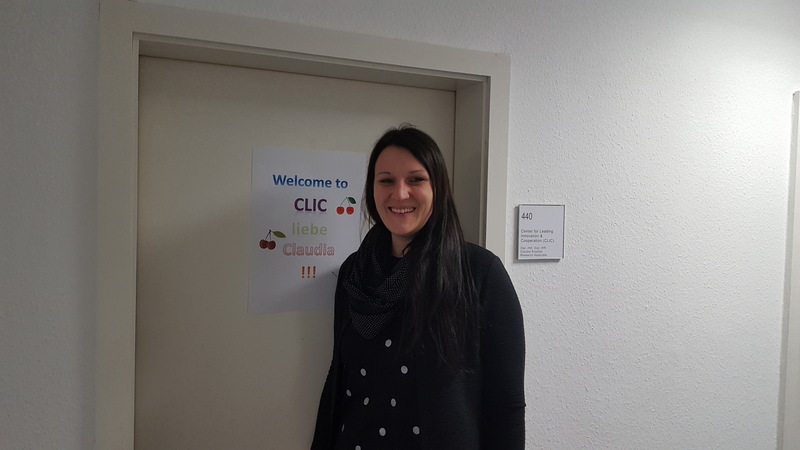 With a background in business administration and pedagogy as well as as skills in teaching trade gained through a double degree from Technical University of Chemnitz Claudia has joined the CLIC as a research associate. Since her studies she has focused in on the research field of innovation management, competence and change management. Claudia was able to transfer her knowledge and skills into several industry and research projects, has worked for Audi AG and also the chair of human resources and business governance at the Martin-Luther University in the close-by city of Halle. At CLIC Claudia will be overseeing the AgilHybrid project which has made it its objective to create modules teaching students and practitioners about smart home applications and developments. On top of that throughout the project a platform for connected work in the realm of hybrid business models will be established to be offered to medium-sized companies.